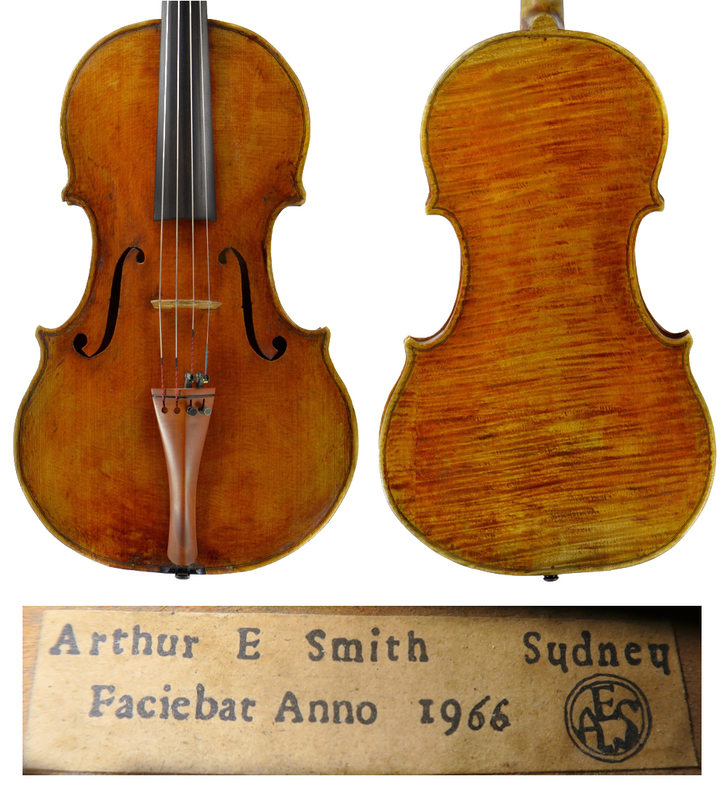 In 1905 Smith began working for the instrument dealer C.W. Jeffrey’s of Maldon. He was employed by this company for four years, making approximately 20 instruments, including a quartet in 1909. 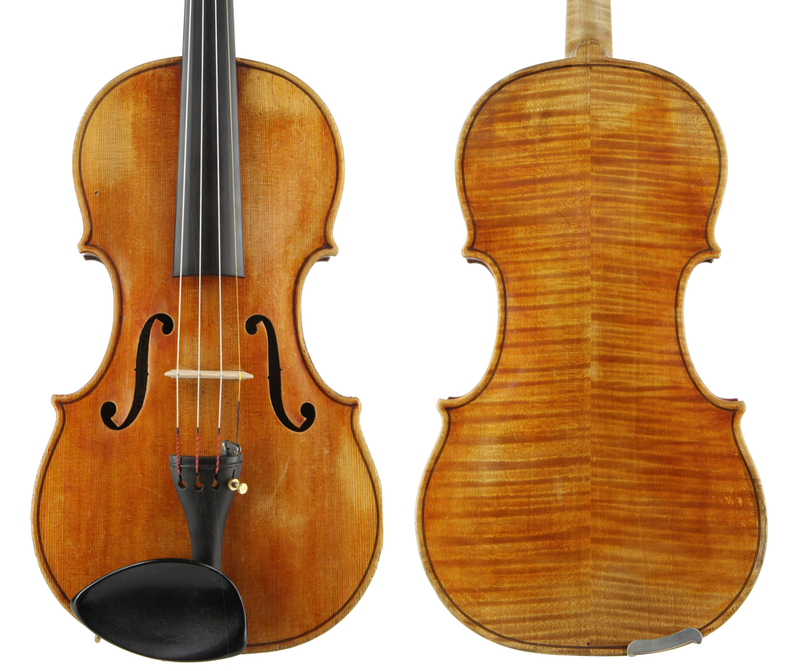 The viola from this quartet reveals a talented craftsman and has a very soft varnish that is not antiqued but has aged beautifully. 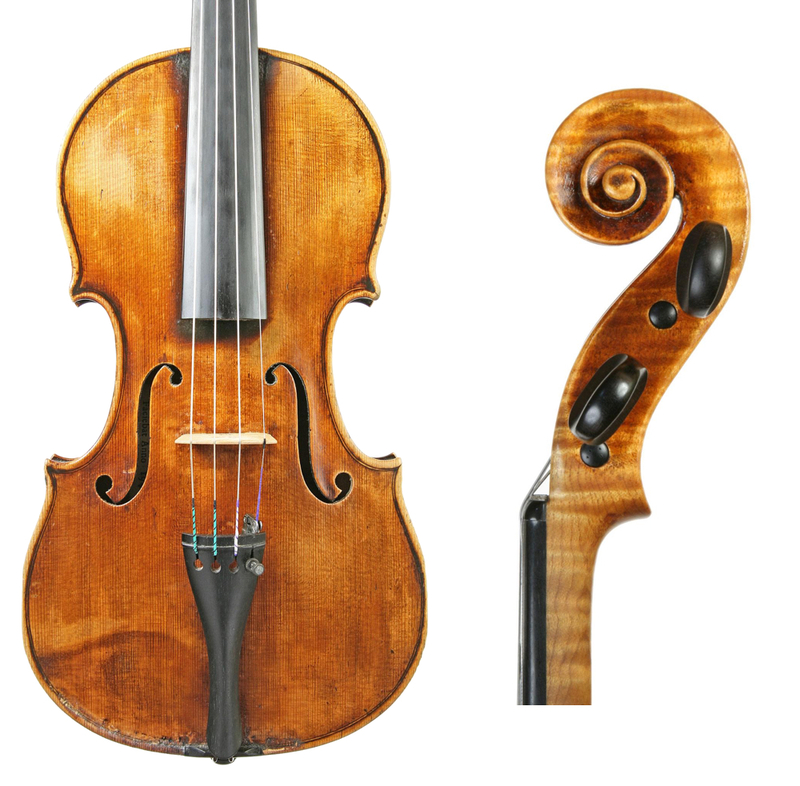 During the 1980s this instrument was in the collection of the violist and teacher John Curro, who subsequently sold it to a violist in the Adelaide Symphony Orchestra. 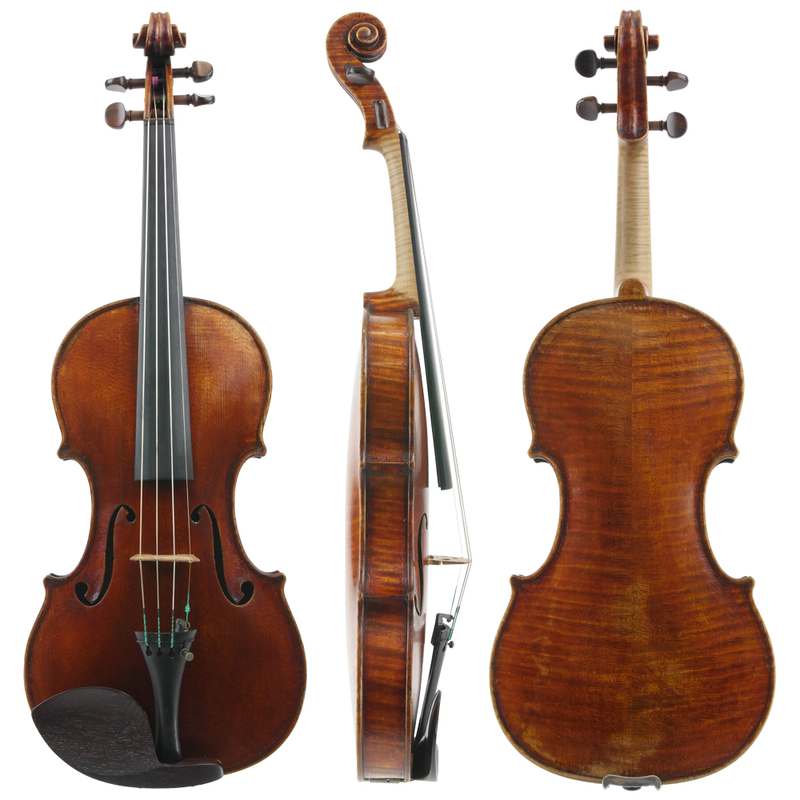 The cello from the quartet was auctioned by Christie’s of London in 1996, when it sold for double its estimate. In 1909 Smith sailed to Australia with some of his recent work and references from his former employers and even one from the local town councillor. He set up his business as a maker and restorer in Melbourne. It is unclear why he chose Australia, but perhaps he was lured by the promise of work in a flourishing young country with a growing arts community. The Melbourne Symphony Orchestra had been founded in 1906 and the other state orchestras soon followed. 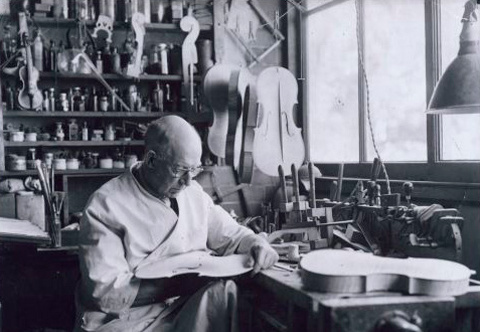 The makers who came through the Smith shop did not have regular lessons with Smith himself – in fact, some of them took years to make even one violin!